Launches first video and single! 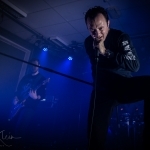 European dates announced! 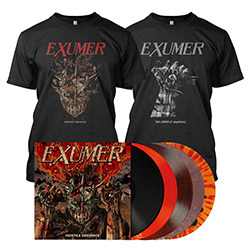 On April 5th, legendary multinational Thrash Metallers EXUMER will release their fifth full-length, ‘Hostile Defiance‘, via Metal Blade Records. ‘Hostile Defiance‘ is exactly what its title suggests. 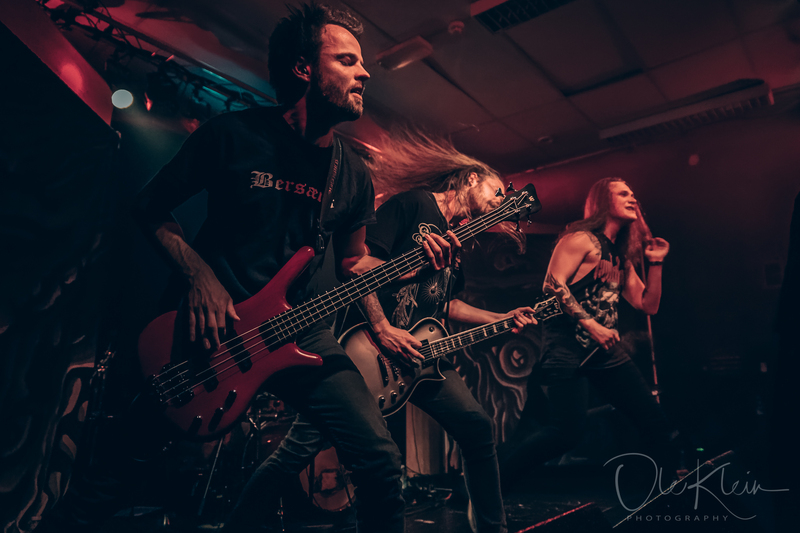 A 42-minute full on attack, the thrash faction hold nothing back as they unleash hell as only they can, yet with more variety and dynamics than ever before. 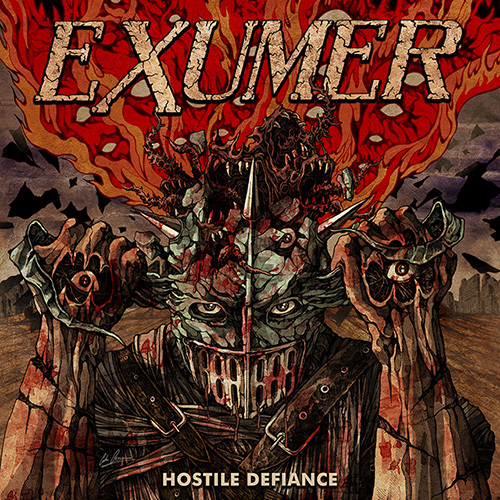 For a preview of the album, the first single, ‘Hostile Defiance’, can be heard at: metalblade.com/exumer – the video for the title track was created by renowned cover artist Costin Chioreanu (At The Gates, Voivod a.o.) who was also in charge for the front art and the layout of ‘Hostile Defiance‘. 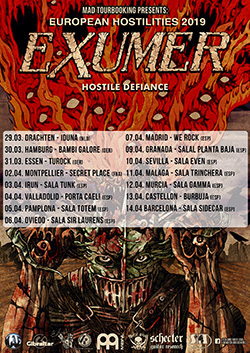 EXUMER will be touring Europe around album release and will present a whole bunch of new songs aside all their classics!